Ascending Butterfly: I am putting my Pinky Up for the annual @WorldMarket #DoTheDownton Virtual Tea Party on Sunday,12/6, join me! RSVP! 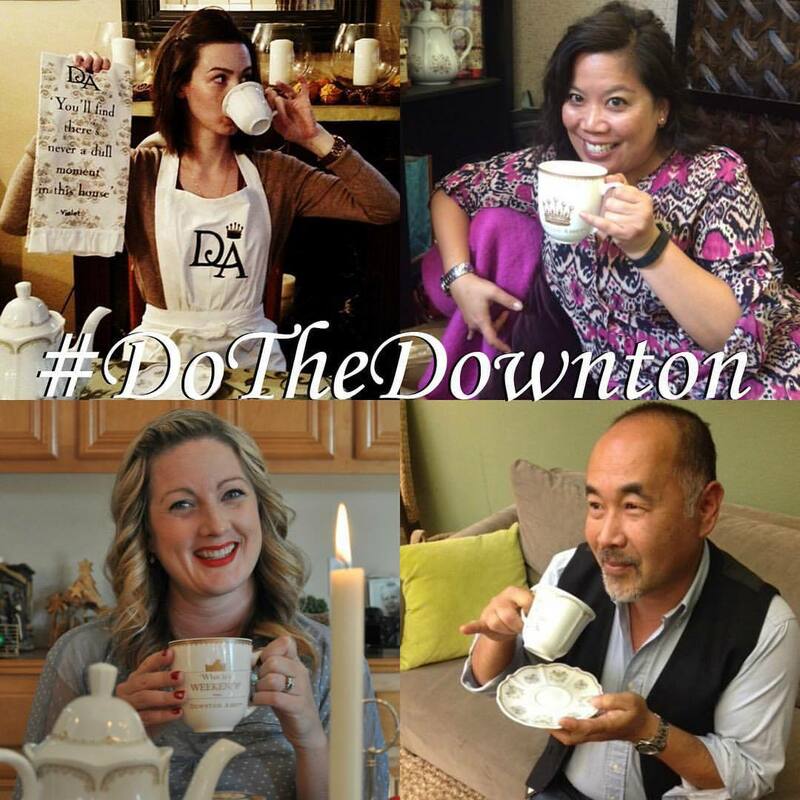 I am putting my Pinky Up for the annual @WorldMarket #DoTheDownton Virtual Tea Party on Sunday,12/6, join me! RSVP! 1. On December 6th make your favorite tea and put it in your prettiest tea cup! THIRD WAY TO PLAY/ The TWITTER PARTY: (How about a 'Social Media Sandwich with that tea?) OK Butterflies, let's get TWEETIE with it! Let's get it trending, I want to see all my tweetie pies there! I am not a host this year, (so please be sure to follow all hosts, co-hosts and sponsor), but I am a Cost Plus World Market Ambassador and will be there showing my support! Ƹ̵̡Ӝ̵̨̄Ʒ - 9 am PST / 12 pm EST - Twitter: The party kicks off on twitter so don't forget to RSVP using the Rafflecopter RSVP Widget Below! Ƹ̵̡Ӝ̵̨̄Ʒ - 1 pm PST / 4 pm EST - Facebook - The party will move to Facebook and there will be prize packs given away there too! Ƹ̵̡Ӝ̵̨̄Ʒ - Instagram Takeover - Don't forget to post your Pinky Up! Photo! Ƹ̵̡Ӝ̵̨̄Ʒ - 5 pm PST / 8 pm EST - Twitter Again: The party starts and ends on Twitter, the GRAND PRIZE is NOT to be missed! 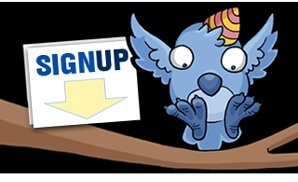 Please RSVP using the Rafflecopter Widget Below! Please remember to follow the sponsor, host and all co-hosts as per rafflecopter instructions, we need to be able to Direct Message you if you win! RSVP using the Rafflecopter Widget, but if you are going to be there, I would love to know so please leave a comment here letting me know and your twitter handle too! Are you a Downtown Abbey Fan? 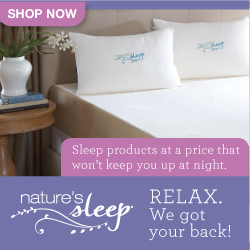 Do you love World Market? (I have a room makeover I am going to share with you all soon with items I purchased from Cost Plus World Market!) Pinkies Up Butterflies! FTC Dislcosure: This is a Sponsored Post. The Twitter Party is being hosted in conjunction with Cost Plus World Market. All prizes are non-transferable with no cash redemptions, equivalents or substitutions except at Sponsor's Sole Discretion. Prize details and availability are subject to change and in the event that Sponsor is unable to provide a Winner with their Prize the Sponsor may elect to provide such Winner the approximate value of said prize in an alternate prize of comparable value. Prizes will be awarded via a random drawing and winners will be notified via Twitter's Direct Messaging System. All Winners must respond to the notification within 24 hours or an alternate winner will be selected. Party hosts and co-hosts are NOT responsible for shipment of prizing, shipping fees or insurance, prizes will be fulfilled by Cost Plus World Market. Sponsors or hosts are not responsible for lost, late or mis-directed mail. Winners are responsible for any taxes on prizes awarded. Odds of winning are based on the number of tweets, status updates and participants during each respective entry period. No Purchase Necessary. Prizes will be honored and shipped to winners ages 18 + who are United States Residents. haha this is so fun! I actually don't watch Downtown Abby at all but I LOVE World Market! I'm going to have to share this with my GF. She's ALL about Downtown Abby. I actually have never seen the show! I know it need to! Cost Plus is my favorite place to go to get something that is different than the norm for food. I love all the choices they have. We had a Downton Abbey tea party once! It was a huge hit with all our friends. This is definitely the way to have fun. Just remembering to have fun while drinking the cup of tea is a fine reminder to enjoy a moment to breathe without pressure. Cost Plus has so many nice things. I have never seen the show! This looks like a lot of fun though and I really like World Market! What a completely fun contest to enter! This reminds me I need to get in a store sooooon too. Well I love Downtown Abby and I'll be there with my pinky up !! I'm a big Cost Plus I always find super finds there !! Would'nt mind winning the trip hint hints ! I LOVE me some Downton Abbey! And tea too! This sounds like a contest I would love! Oh my, I wish there was a World Market near me!! I do love me some Downton Abbey!!! I love Downtown Abbey! This is such a great idea! I have a ton of beautiful tea cups that my Mother bought on a trip to Ireland. Downton Abbey is a great show. This sounds like a fun contest. I will try to make it to the Twitter party. What a fun contest. I know someone who would be interested in joining. I will share this with her. This is so awesome! I love the World Market Store and can spend hours in there. Thanks for sharing something so great! Get me a scone! I'm in! I always find such great treasures at World Market. I would certainly LOVE to win that gift card. I shop at World Market a lot. It's my favorite store. Oh my! Now this sounds so much fun and amazing prices are at stake. I would love to win gift cards! I love shopping at World Market! This sounds like a great contest! This is crazy fun! I am a huge Downton Abbey fan so I can appreciate a good cup of tea! I love the prizes. A script signed by the cast members??? Awesome! I wish I had one near me but I love shopping online. Those are some great prizes to win! These are some great prizes, I'm going to stop in and see what the one has by my house. I love World Market! Can't wait for the Twitter Party! !